This presentation is 11:05 minutes long. From Genesis 12:2-9 we learn that God's call to Abraham was a personal call, it was a threefold call to leave certain sources of security, and it involved a promise to claim. 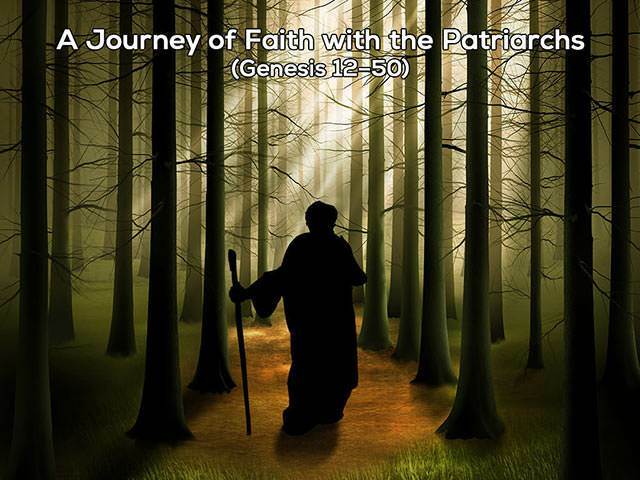 Abraham responds to God's call and embraces it with faith. We also learn that God's call is primarily to a relationship with Him and how to discover true security. We see what genuine faith looks like and we learn the importance of worship.